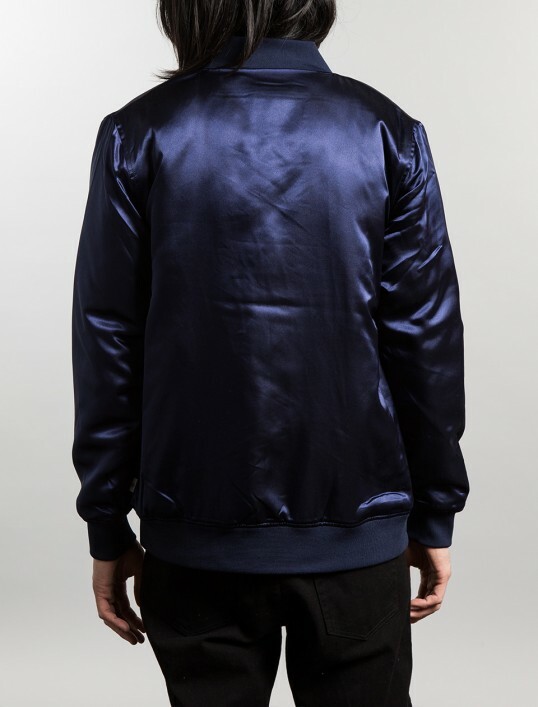 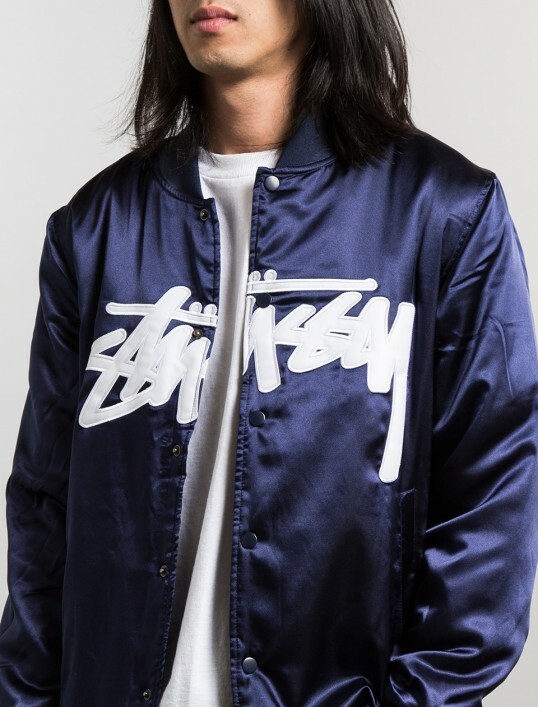 Talking inspiration from vintage satin bombers and Starter jackets, Stussy has created the ultra cozy and quilted ‘Stock Satin Jacket’ in both navy blue and black. 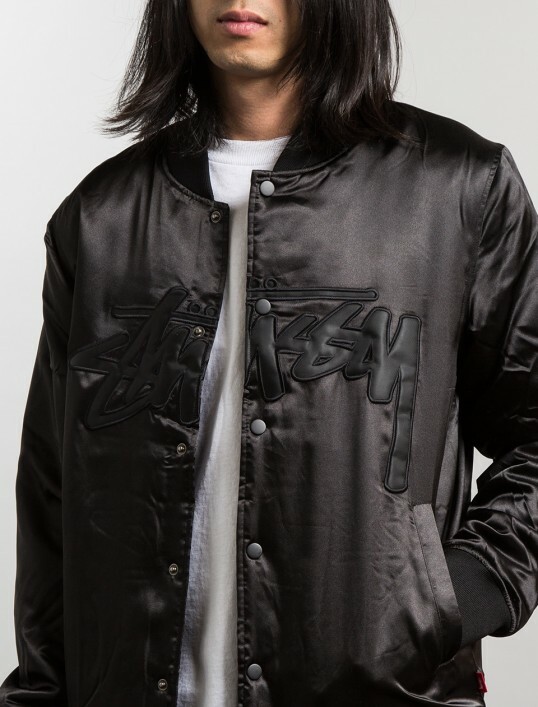 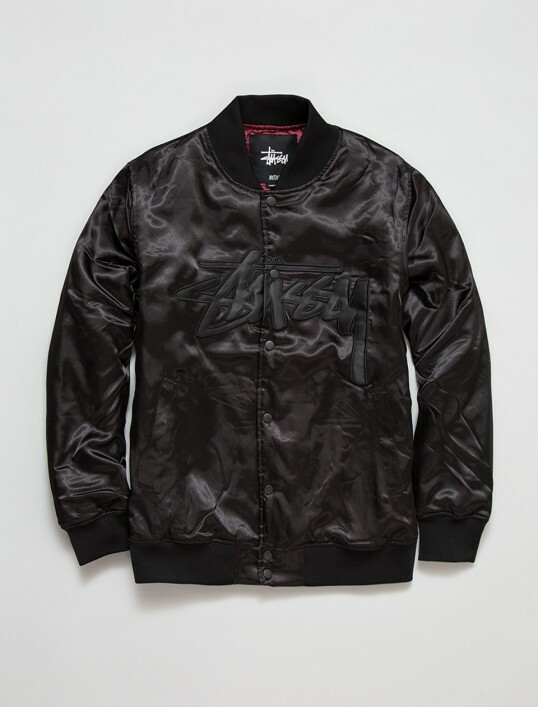 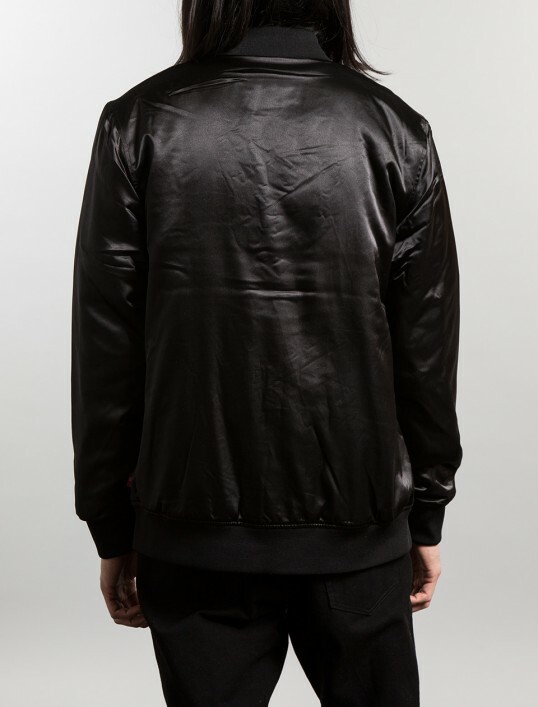 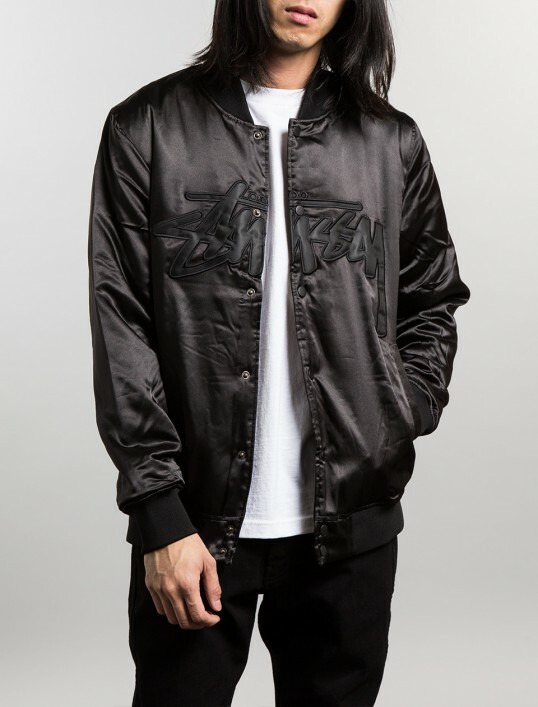 The 100% premium satin jacket features snap-up button closure, two front pockets, and is emblazoned with a signature Stussy script patche embroidered on the chest. 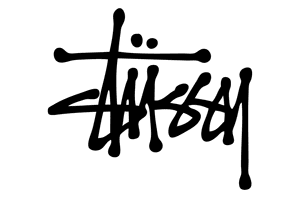 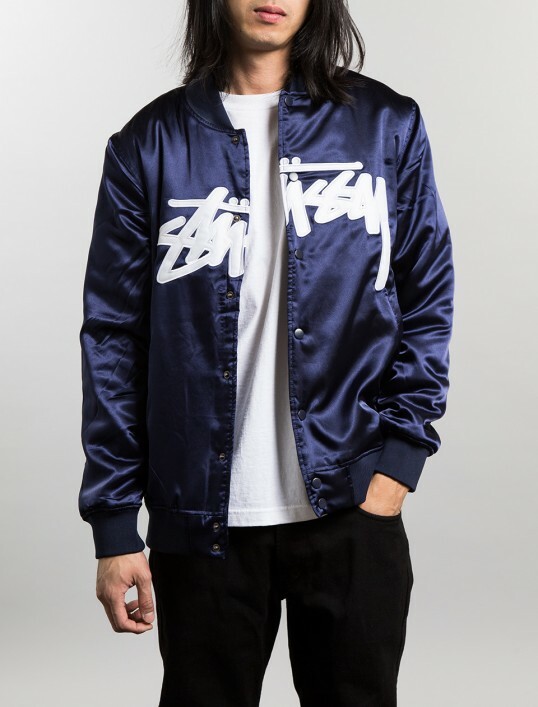 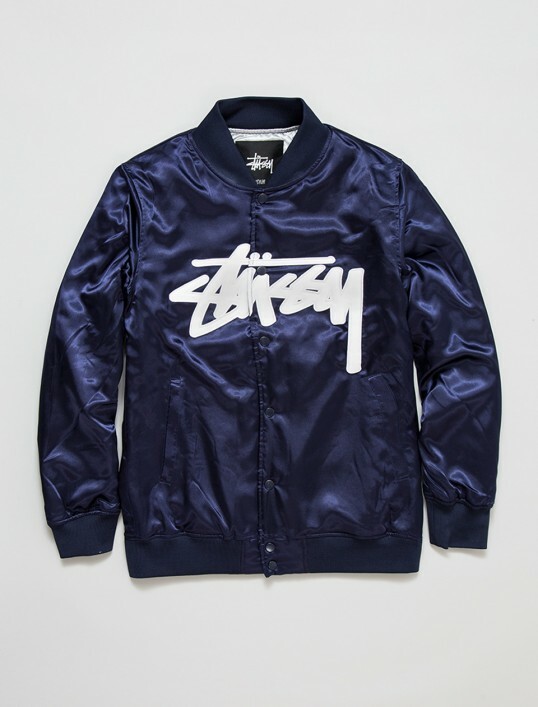 Priced at $145 USD, the Stussy Stock Satin Jacket is now available via the Stussy webstore, as well as select Stussy stockists and flagships worldwide.